Besides presenting my own shows through Margaret Moody Puppets, I work with some wonderful puppeteers and artists. 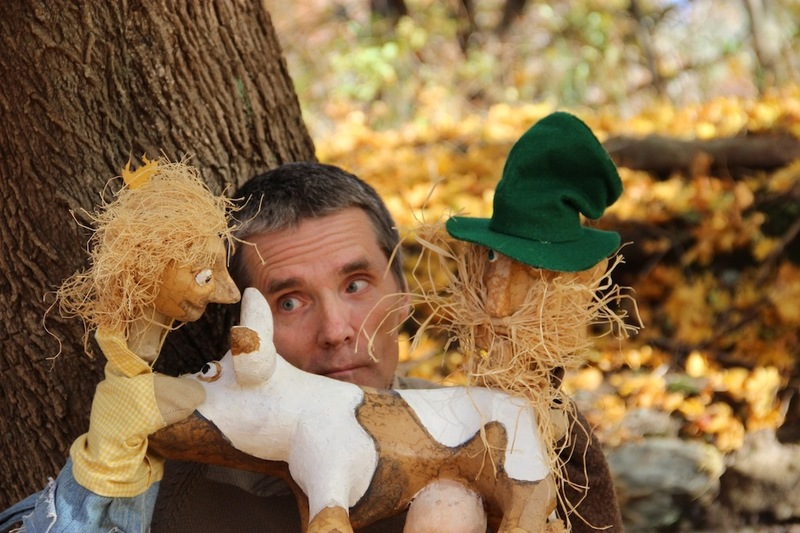 Since 1987 Madeleine Beresford and I have performed folk, history and fantasy stories through Galapago Puppets. 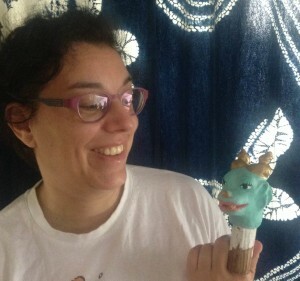 I met Madeleine, a dynamic theater and visual artist, while we were students at Oberlin College. 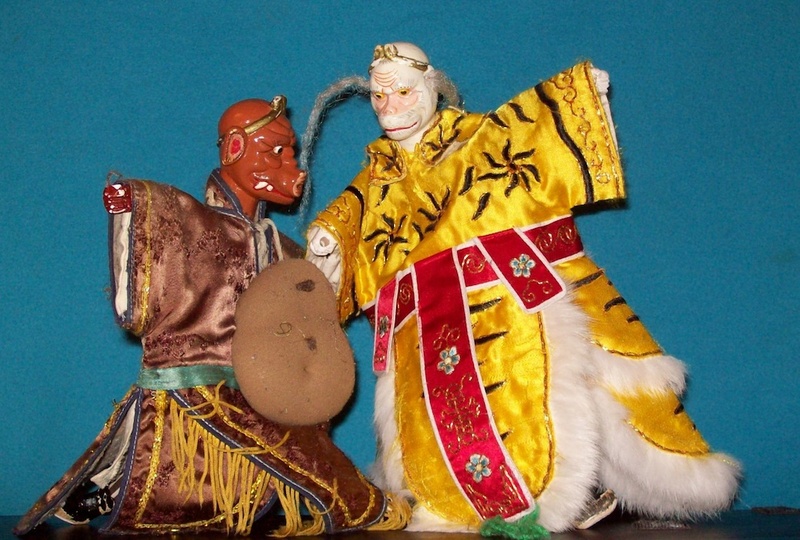 In the 1980s we studied Chang Chung Hsi (掌中戲) puppetry in Taiwan with Master Li Tien-lu and the I Wan Jan Traditional Hand Puppet Troupe in Taiwan. 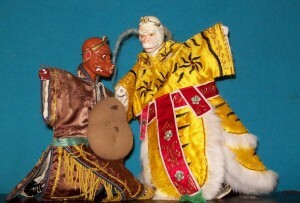 In 2016 we expect to perform several episodes of the Chinese epic Journey to the West with lively Taiwanese puppets. Arlington visual artist Sandra Pastrana and I have wonderful mornings creating new puppets and costumes. 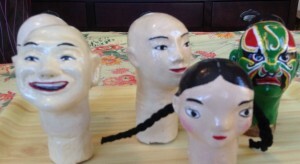 In the past year, we’ve made Bu Dai Hsi puppets, like the ones used in Taiwan.